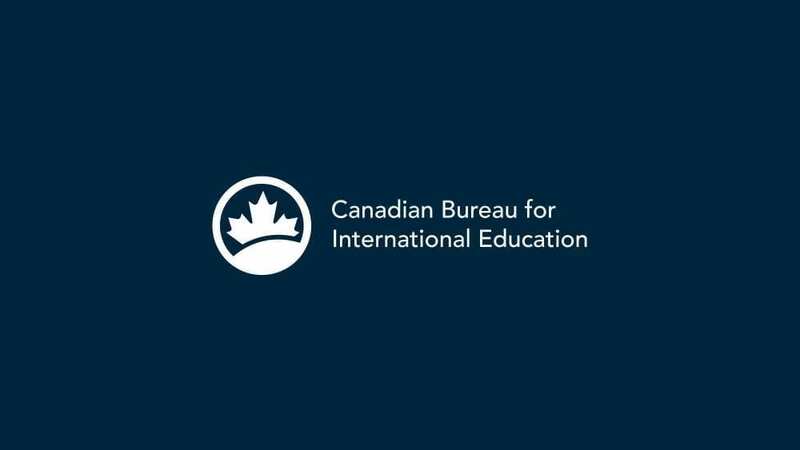 The Canadian Bureau for International Education (CBIE) is pleased to see funding in Budget 2019 to make possible international experiences for Canadian youth and to make Canada a destination of choice for international students. The Government of Canada is proposing to invest $147.9 million over five years starting in 2019-20, and $8 million per year ongoing for international work/study opportunities to help Canadian post-secondary students gain the skills they need to succeed in a global economy. In addition, funds will be used to promote Canadian education institutions to high calibre international students. An investment in Canadians learning abroad has been a priority area for CBIE and its members for many years and, given the tremendous growth in the international education sector, this represents a significant step forward in ensuring that our country thrives socially, culturally and economically for years to come. 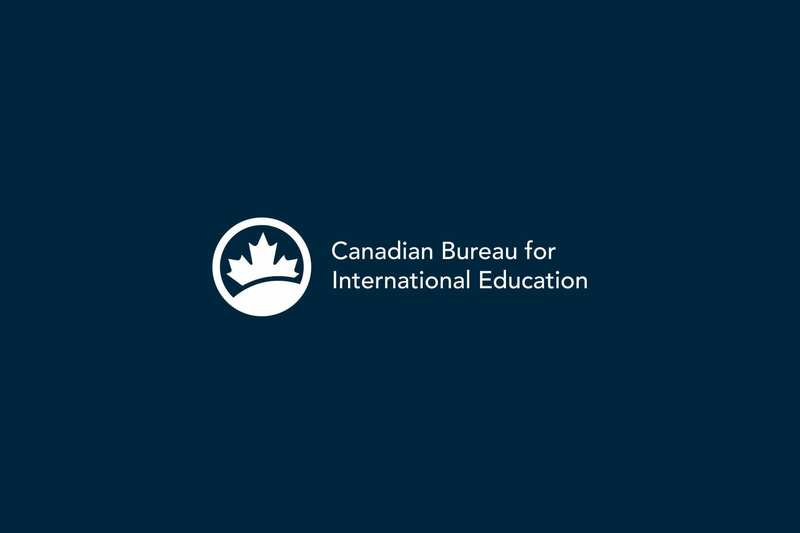 A CBIE survey of 7,000+ Canadian students revealed that 86% of respondents were interested in a learning abroad experience but 80% would require financial assistance to do so.